SINGAPORE - Dr Amy Khor will seek a fourth term in Parliament when she defends the People's Action Party's (PAP) seat in Hong Kah North at the next election. The Senior Minister of State for Health and Manpower, 57, made the announcement at a HDB void deck in Bukit Batok on Friday (Aug 21) morning. She also unveiled the five-year Hong Kah North Rolling Constituency Plan, which will see 44 HDB blocks undergo the Home Improvement Programme and two precints comprising 40 blocks receive the Neighbourhood Renewal Programme. The $80 million cost of the upgrades will be shared between HDB and the town council. "The goal is to provide more integrated facilities and spaces for all residents to further strengthen our community spirit," said Dr Khor. Facilities mooted include themed playgrounds, fitness corners with special equipment and a 3G fitness hub. There will also be two community initiatives rolled out, which includes the Senior Befrienders' Programme where trained volunteers visit the homes of the elderly aged 65 years and above. Despite having served her ward for 14 years, Dr Khor said she is not taking things for granted: "Every election is a new election. I need to gain the confidence and support of residents. "I've always worked hard and tried my best to help the residents and have pushed out projects to improve the neighbourhood facilities. I will continue to work hard if they give me the chance to continue to serve them." Dr Khor, who is also the deputy Government Whip, was the PAP's top electoral performer at the 2011 general election, garnering 70.6 per cent of the votes against the Singapore People's Party's Mr Sin Kek Tong. The SPP has signalled its intention to send a candidate to challenge her again. 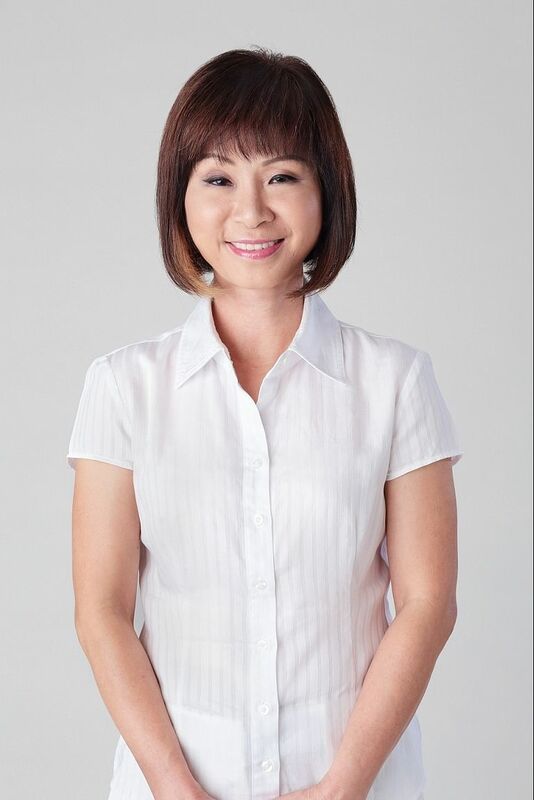 One of four senior women office-holders in the government, Dr Khor's first two stints as MP was with the now-defunct Hong Kah Group Representative Constituency. In 2001, she was part of a five-member team that defeated the Singapore Democratic Party by a winning margin of 79.7 per cent, while the constituency was uncontested five years later. The mother of three is the current chairman of government feedback unit Reach and played a key part in rolling out the $8 billion Pioneer Generation package earlier this year. There will be 16 GRCs and 13 SMCs in the coming election. With Dr Khor's colleague Mr Lim Biow Chuan confirmed as the candidate for Mountbatten SMC earlier this morning, the PAP has thus far announced its slate for eight of 13 SMCs, including Bukit Batok, Hougang, Pioneer, Potong Pasir, Radin Mas and Sengkang West. Half of 16 GRCs being contested have also been unveiled: Ang Mo Kio, Bishan-Toa Payoh, Chua Chu Kang, Jalan Besar, Jurong, Sembawang, Tanjong Pagar and West Coast. Correction: An earlier version of the story stated that "the $80 billion cost of the upgrades will be shared between HDB and the town council". It should be $80 million. We are sorry for the error.